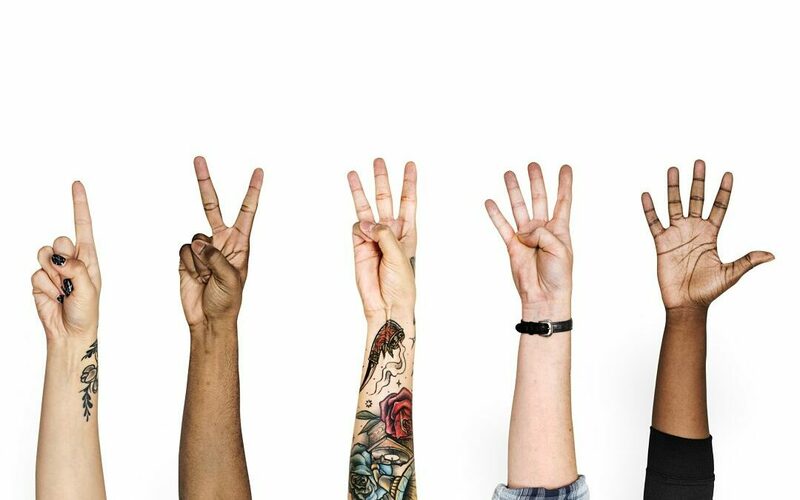 1 In 5 Americans have arthritis. Arthritis may be broken down into two major categories, namely Rheumatoid arthritis ( RA ) and Osteoarthritis (OA). 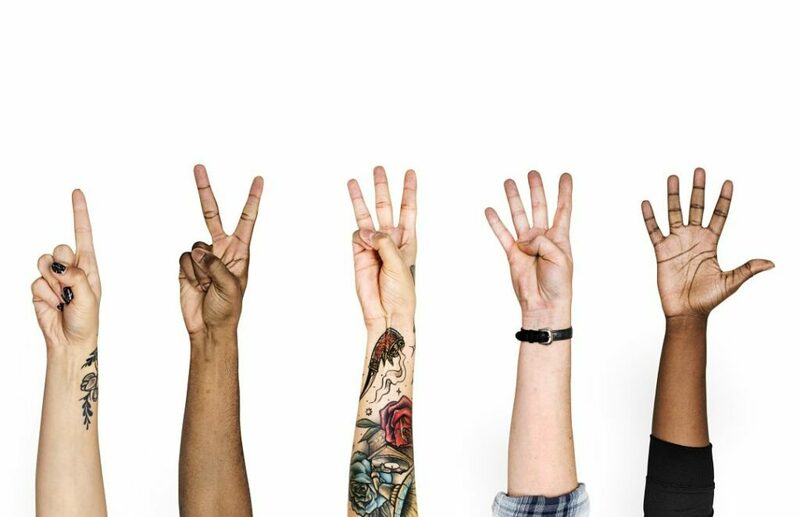 RA is an autoimmune disease where a persons immune system attacks their joints and causes inflammation, usually targeting hands and feet leaving swollen and stiff joints. OA, on the other hand, is a degenerative disease that affects joint cartilage and bones, leaving them feeling stiff and in pain. 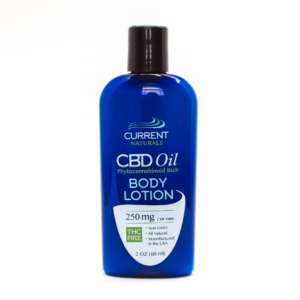 Many studies suggest that a natural cannabis compound CBD relieves the associated inflammatory pain. Cannabidiol or commonly known as CBD is a generally a hemp extracted resin that is infused into oils, isolates or many other concentrates. It is a major cannabinoid found in cannabis and has a positive impact on the body when used with a healthy diet. CBD is a non-toxic, non-addictive and non-psychoactive cannabinoid that is easily absorbed into our bloodstream. Our endocannabinoid system ( ECS ) is comprised of both our immune and nervous system and is aptly named due to its interactions with both phytocannabinoids and endocannabinoids. Endocannabinoids are naturally made in our ECS and phytocannabinoids are made in the cannabis sativa plant. Tiny receptors located throughout our ECS allow these cannabinoids to attach and help regulate the production and communication of other important molecules. 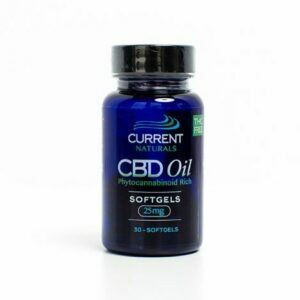 Taking CBD oil can be seen as supplementing the body with nutritional and therapeutic compounds that it naturally makes. Cannabis has always been claimed to have many medical and nutritional benefits. With the broadening and relaxation of many old outdated cannabis laws we are seeing scientists and researchers investigating the medical cannabis claims, and unsurprisingly we are seeing many positive results. The Chinese have used cannabis as a medical supplement for millennia and it was first documented by the Chinese in their book of Pharmacopeia around 3000BC to assist in the treatment of gout, pain and other conditions. Since then modern civilizations have used cannabis as a treatment for numerous diseases. The reason cannabis is such a good treatment for many diseases is that it has remarkable pain-management properties and this is especially so for arthritis. 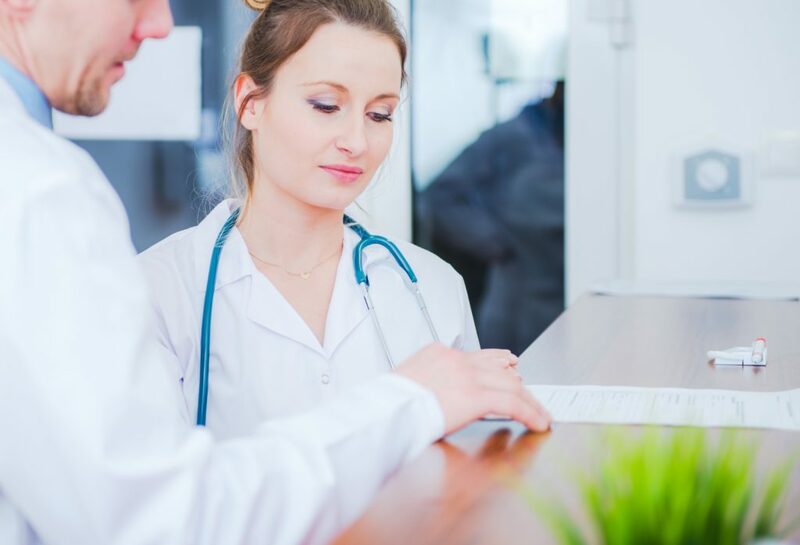 An earlier study in 2011 proved that CBD helped reduce the inflammatory pain in rats by affecting the way that pain receptors respond to stimuli. 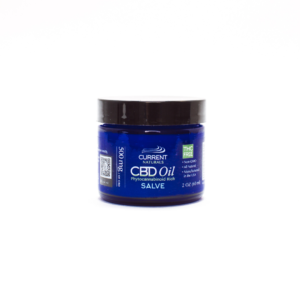 A later study in 2016 suggested that topical use of CBD also had much potential to reduce the pain and inflammation associated with arthritic symptoms. 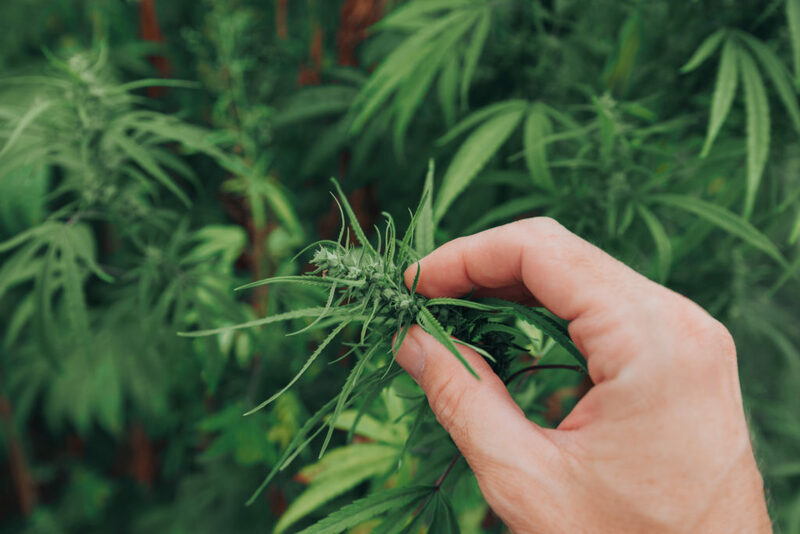 A study published in 2017 also confirmed that CBD helps prevent nerve and pain damage in animals and this could easily be the same result for people using CBD to treat symptoms of arthritis. 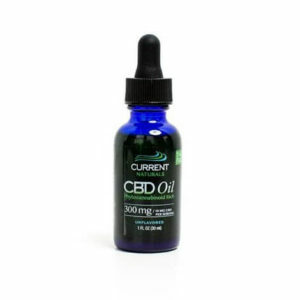 Thousands of people are turning to CBD to treat arthritis as well as the pain and inflammation associated to this disease. CBD is showing many early positive results and further studies should conclude that CBD is a safe and natural treatment for RA and OA. Thinking about giving CBD a try? *Disclaimer: These statements have not been evaluated by the FDA, our products are not intended to diagnose, cure, or prevent any diseases.